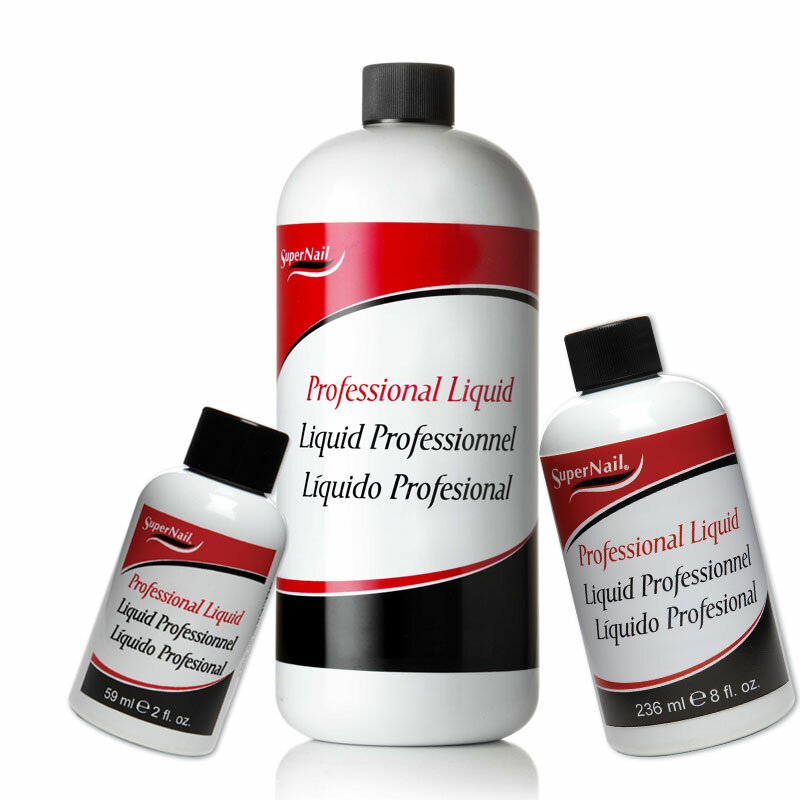 Our high performance Professional Liquids are made from Ethyl Methacrylate infused with UV inhibitors. 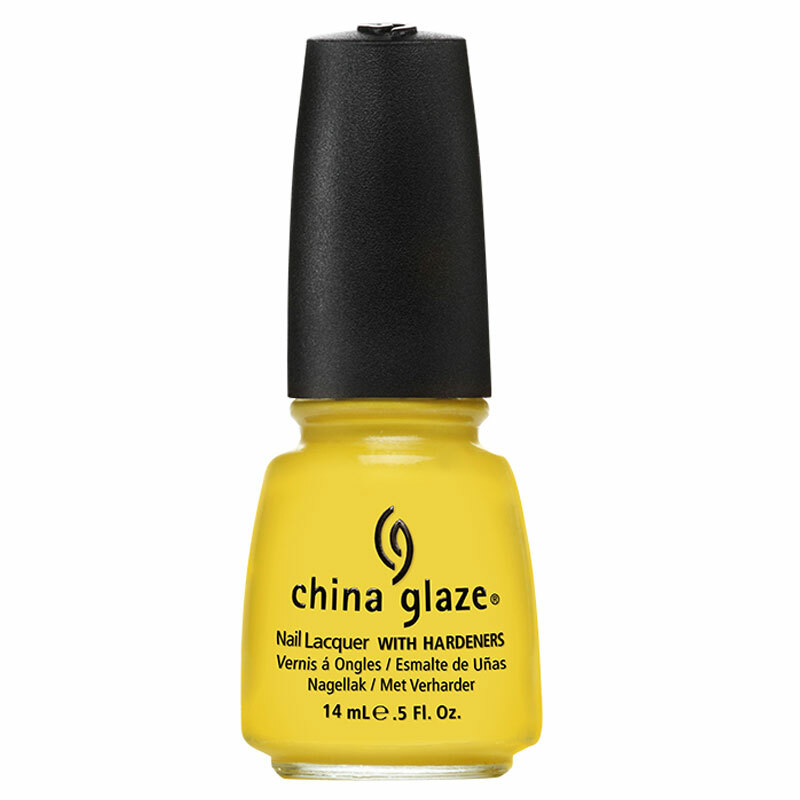 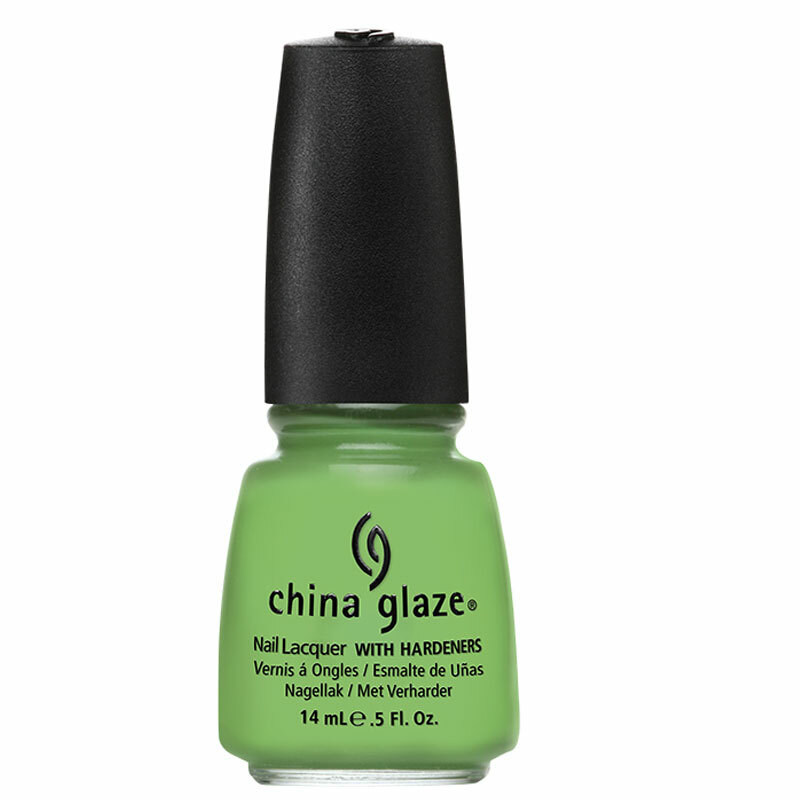 Prevents nails from yellowing. 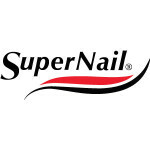 Superior adhesive properties let you create acrylics that last.